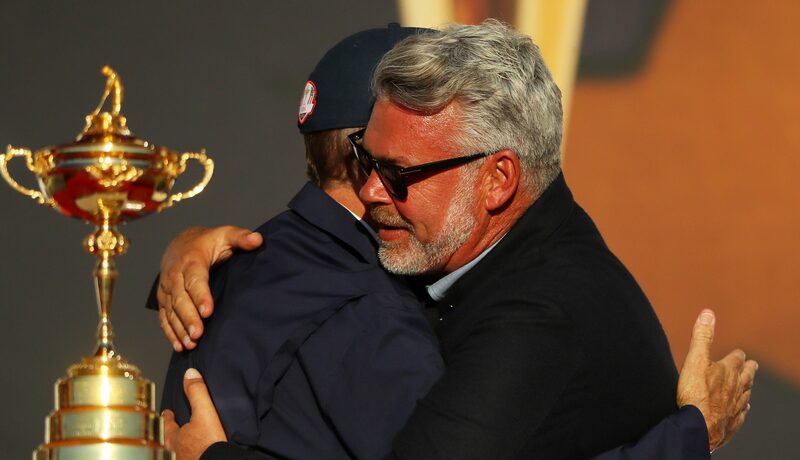 Darren Clarke believes he leaves the Ryder Cup team in good shape despite Europe suffering their heaviest defeat for 35 years at Hazeltine. 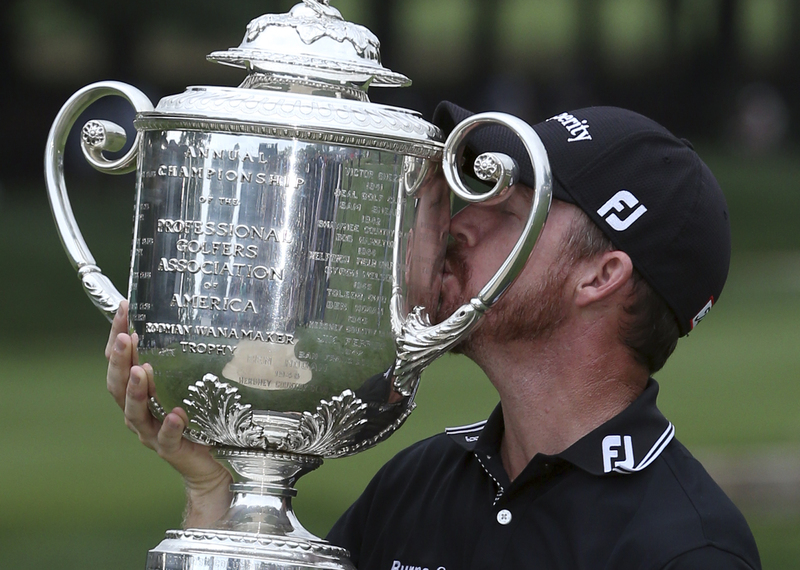 Jimmy Walker enjoyed the "surreal" feeling of claiming his first major title after surviving a marathon final day and a stunning late thrust from defending champion Jason Day to win the weather-affected US PGA Championship. 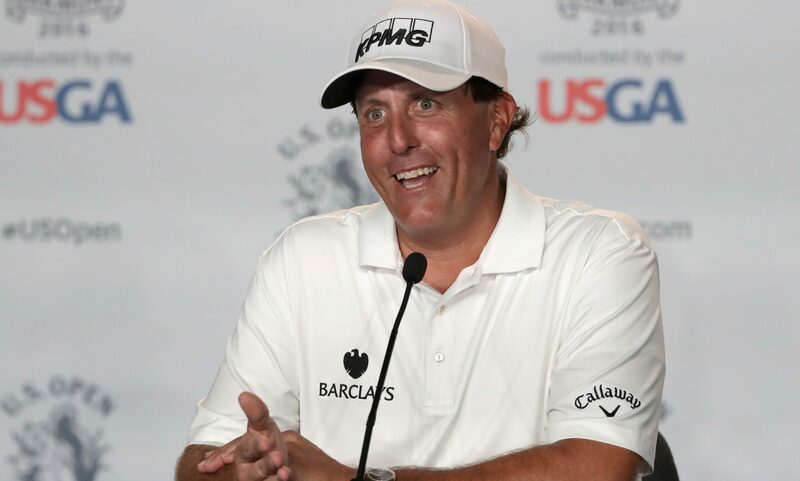 Former Open champion Phil Mickelson admits he has no idea how he will perform during his two-week spell in Scotland as he seeks a first win for three years. 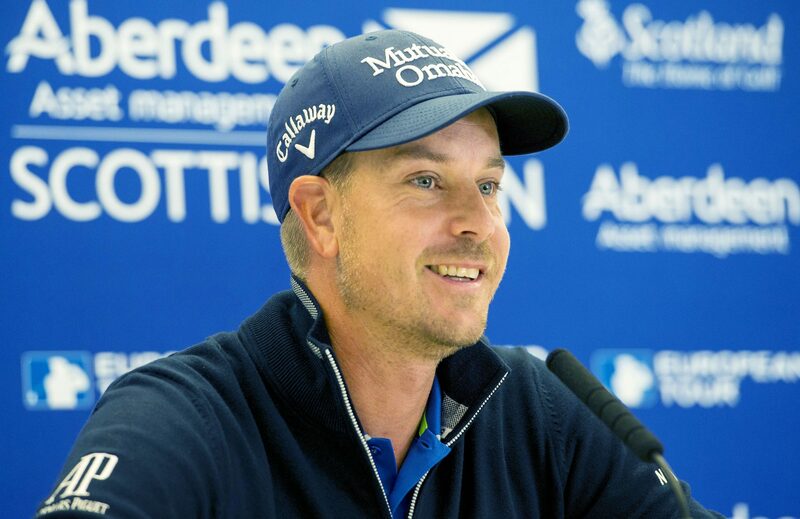 World number six Henrik Stenson admits time is running out as he tries to become the first male Swedish player to win a major title. 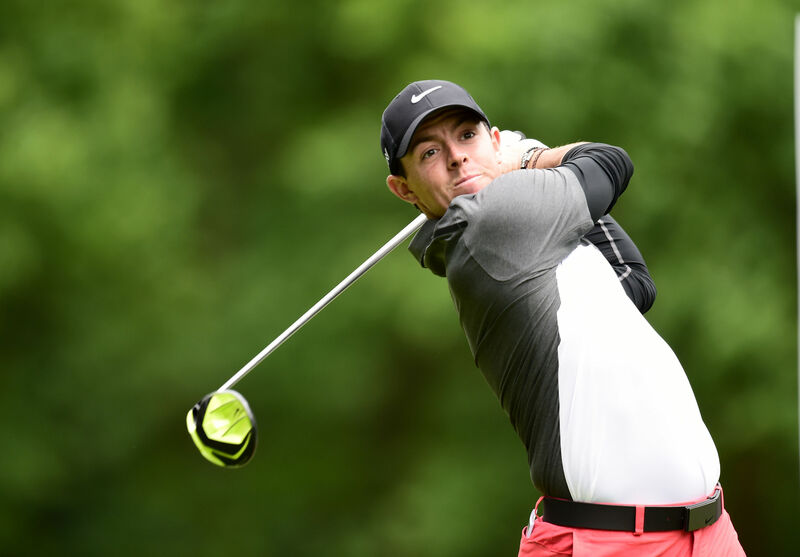 Rory McIlroy has decided not to compete at this summer's Olympics in Rio due to fears over the Zika virus. 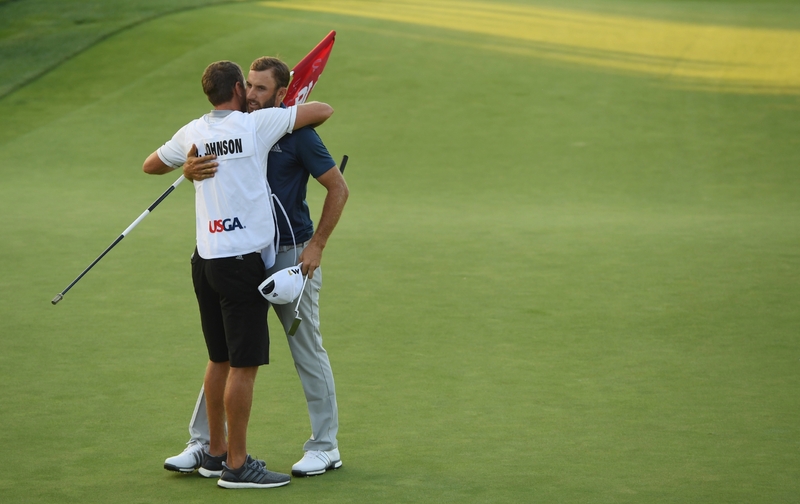 Dustin Johnson shrugged off the farcical scenes which threatened to ruin the US Open as he celebrated a first major title following several near misses. 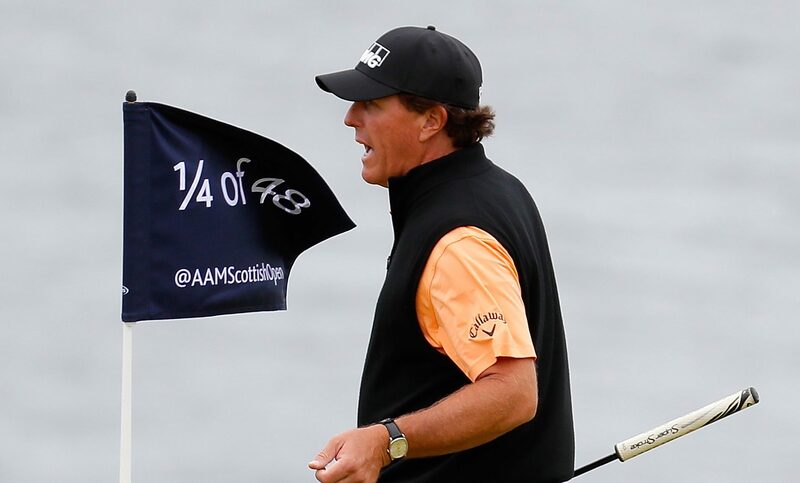 Phil Mickelson took inspiration from the unlikely source of Stephen Hawking as he began his third attempt to win the US Open and complete the career grand slam. 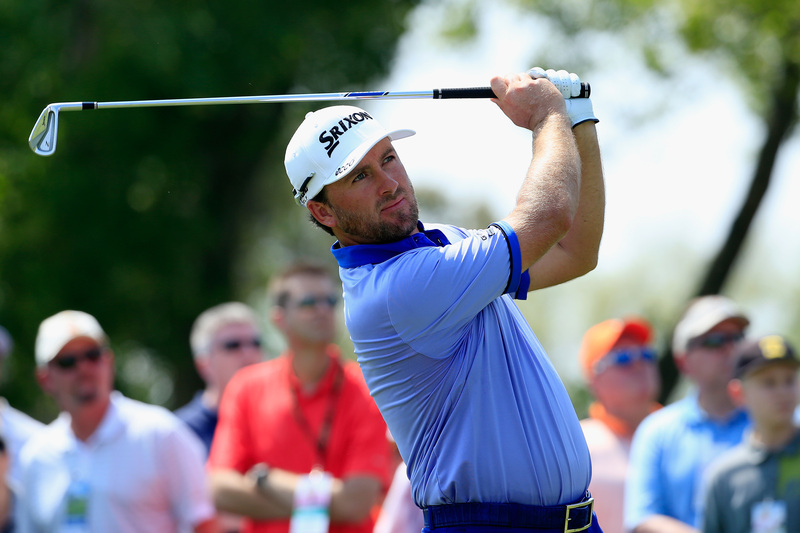 Graeme McDowell will hope to have inadvertently enjoyed the best of both worlds in his preparation for trying to win a second US Open title. 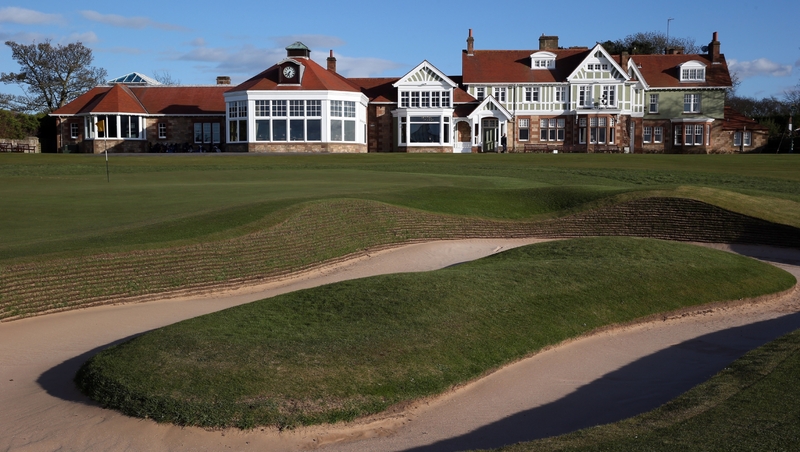 Almost three-quarters of Scots believe Muirfield golf club's ban on women members is "damaging to Scotland's reputation", according to a new poll. 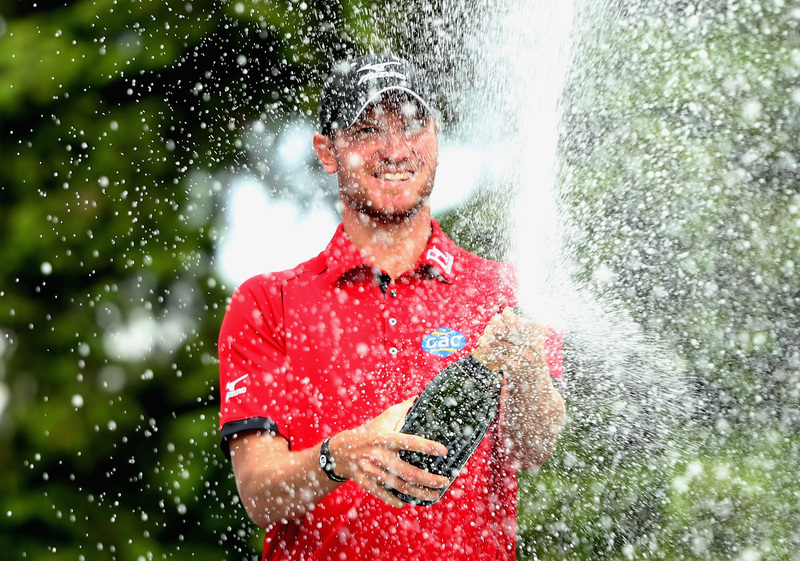 England's Chris Wood has targeted a Ryder Cup debut after holding his nerve to secure the biggest win of his career in the BMW PGA Championship at Wentworth.